"Do you think the coast is clear? No one to see no one to hear. Me sing out my song. I think we're all alone. I don't need my name in lights. That's not where I've set my sights. No oh no, not me, I don't need a stage to sing.."
:O Oh, yeah, I will send it to ya in a PM! Hello lady. Can we be friends? My Shyabetes levels are too out of control.. 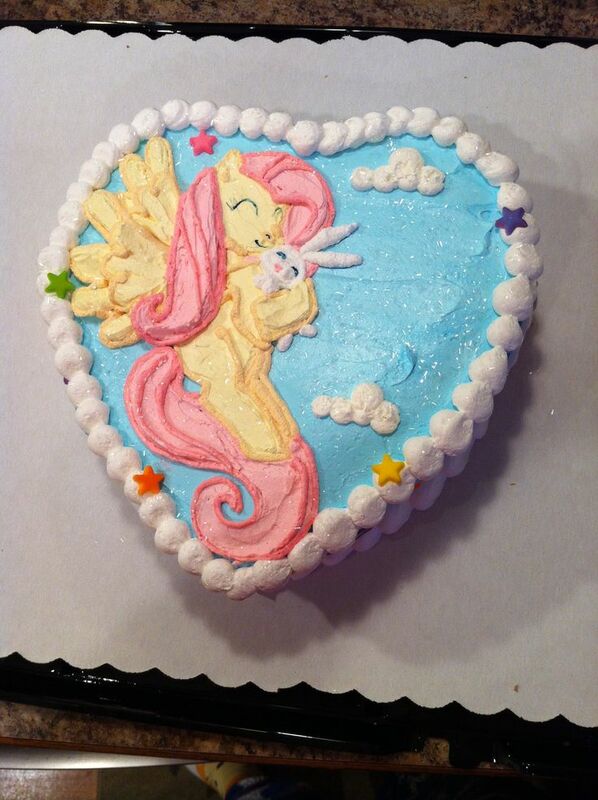 Permanent best pony status has been given to Fluttershy. xD Shouldn't it be (second) best human? Because I see nopony! Late, but yep! It's-a me! Like a Phoenix burning bright in the Sky I'll show another side to me you can't deny. Happy Hearts and Hooves Day everypony. Anytime tonight you'd like to trade should be fine! Either one is fine honestly! I don't need the Attack for what I need it for. It's all good! Thanks again. Are you a Nebby no longer? It actually stayed in the bag for once? While I don't understand the meme yet I do at least know Nebby's from Pokemon lol. This is the first time I've seen you name yourself after something that isn't a pony (not counting "AoL"). The future is always bright when you're here with me..
xD I was wondering "In what episde Flutters had that adorable expression?" then I remembered it was actually Trixie! Hope you like this cake image I found. I think we've just learned not to rely on the Rangers to do ANYTHING right. Hopefully they can put up more of a fight and not get swept but the odds of them getting passed the Jays are slim.. There's no hope for that. Aaron Sanchez vs a pitcher who doesn't look impressive at all, the sweep is inevitable. They'll get em next time. I'm really keeping my fingers crossed here. She hasn't gotten much love this season, has she? That they did, that they did.